• Discover Keilor Community Hub at grand opening event! Brimbank City Council is seeking Expressions of Interest to join a Community Consultative Committee to advise Council about the future use of the former Keilor Library site. Provide a forum for sharing ideas and discussions between relevant stakeholders. Engage Keilor residents and other interested community representatives. Complement and add more detailed insights as part of the broader stakeholder engagement process. Provide a community recommendation for the future use of the Keilor Library for consideration. The Committee will operate on a voluntary basis from this April to June. If you’re interested, please complete the online application form at brimbank.vic.gov.au/keilorcommittee by 24 April. Members will be selected following an assessment of applications via set criteria as outlined in the Terms of Reference. For more information, please see brimbank.vic.gov.au/keilorcommittee or call the Manager of Leisure and Community Facilities on 9249 4000. Brimbank City Council will be setting up listening posts in Keilor to hear community views about the future use of the facility and help with any questions. The feedback given will form a report that will go to the Community Consultative Committee. Discover Keilor Community Hub at grand opening event! You're invited to help celebrate the grand opening of Keilor Community Hub located at the former Keilor Municipal Office building. It's home to Council’s new Customer Service Centre, the new Keilor Library, and offers neighbourhood house and arts programs and community meeting rooms for hire. Residents are encouraged to come along to the official opening of Brimbank’s newest community facility. Learn about gunpowder, the history of the Mill and the Factory, see the Mill in operation, live demonstrations and take a tour of the site. The Mill has been recently recognised by Engineering Heritage Victoria as being of national significance. Light refreshments with Friends of the Black Powder Mill. A new social enterprise, Little Rays Café has opened on the ground floor of the Brimbank Community and Civic Centre. The café will be showcasing local Melbourne speciality coffee roaster Dukes’ Espresso Blend and feature a range of single origin coffees, filter and batch brews which will rotate regularly. 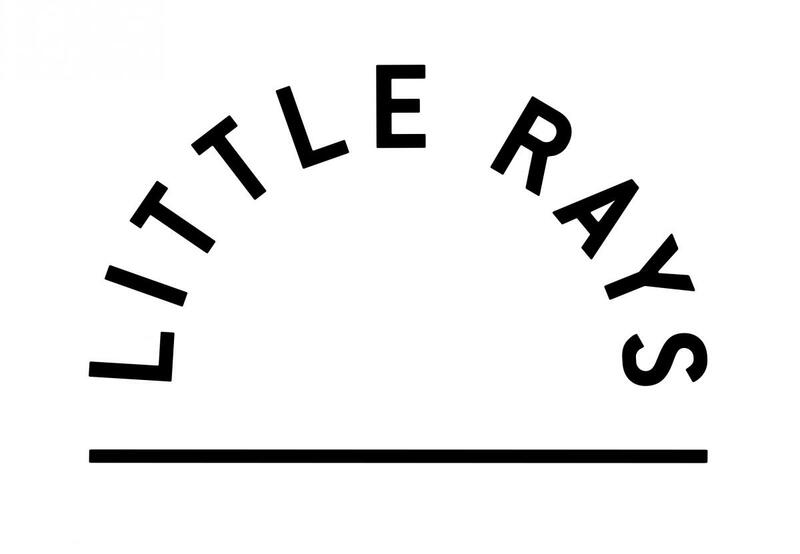 Appropriately named, Little Rays (of Sunshine) will also have a local, all Victorian range of cold drinks for purchase and has applied for a food premises permit to serve French pastries from Noisette bakery, fresh salads, sandwiches and toasties. Café hours: Monday to Friday 8am-3pm. Indoor pool facilities at St Albans Leisure Centre are set to re-open on Tuesday 18 April. The indoor pool hall at St Albans Leisure Centre, including spa and steam room, were temporarily closed to allow for the replacement of the heating, ventilation and air-conditioning system.